We all have the genuine curiosity that makes us want to know who has been looking at our Facebook pages. We all do it, check out our ex, their new bf/gf, your latest crust etc. But have you ever wanted to know exactly who has been looking at yours? If you spend your time looking at other people’s Facebook pages thinking that there is no way that people can see what you are doing, boy do we have news for you! Checking out your ex or seeing what that annoying friend from school has been doing is a common activity these days, come on everybody does it! This new feature basically allows users to share updates and form a story that lasts only 24 hours before disappearing entirely. It also lists who has views the story and how many people have looked at it. 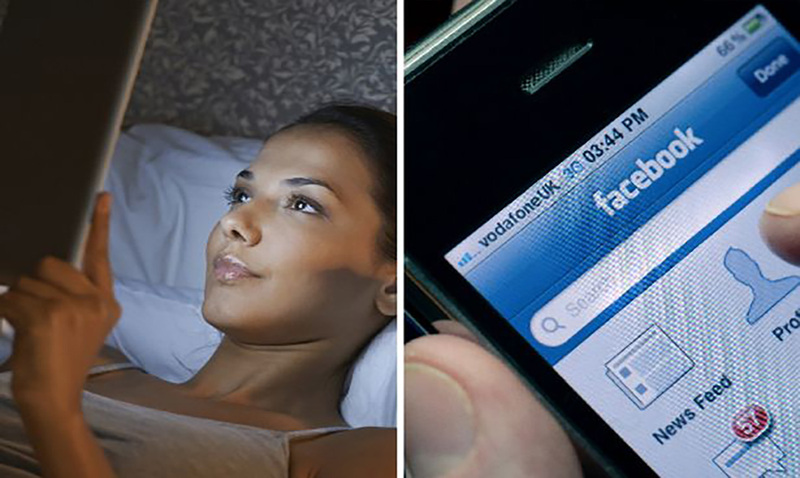 This is big news for Facebook and creepers EVERYWHERE!